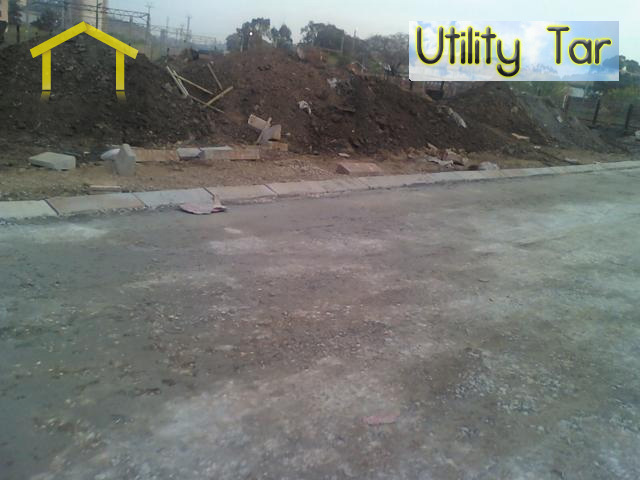 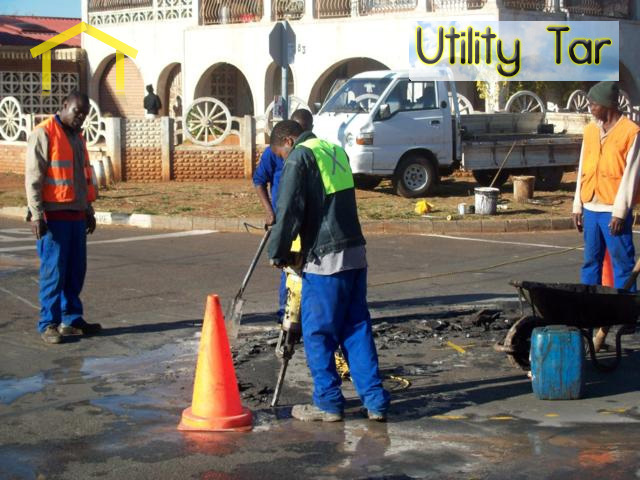 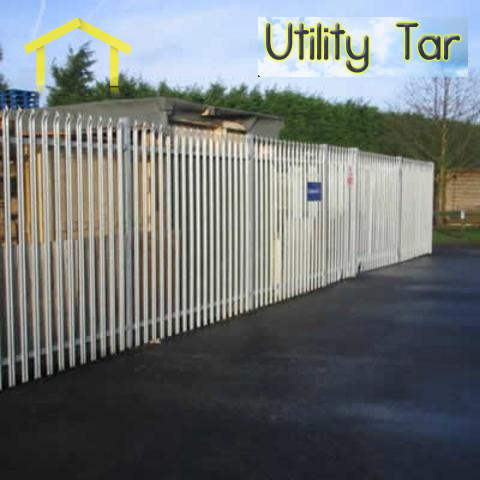 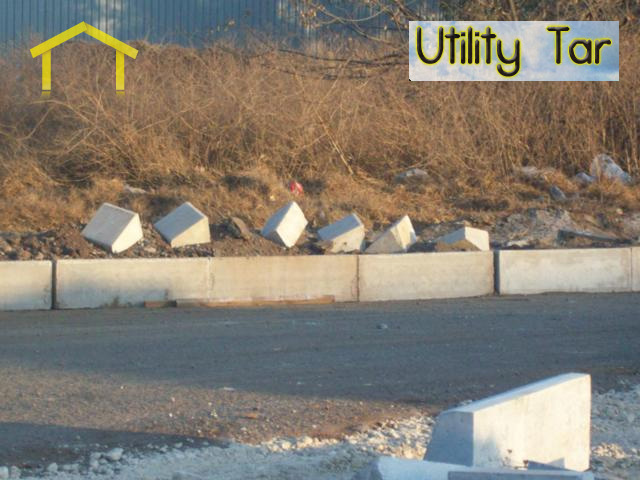 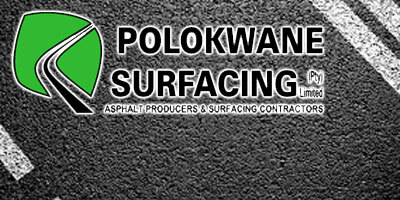 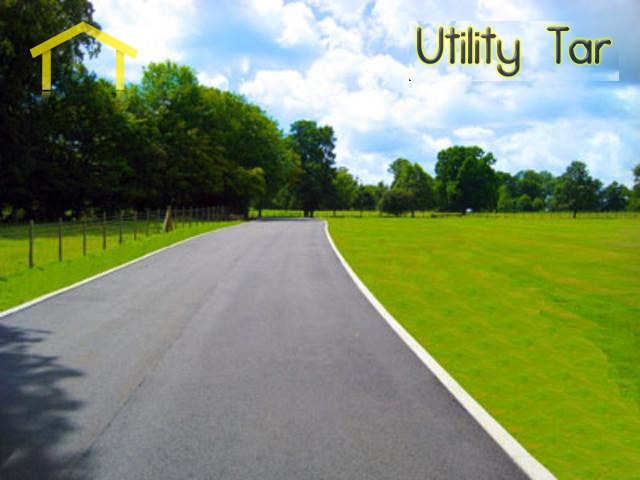 We are asphalt and surfacing contractors. 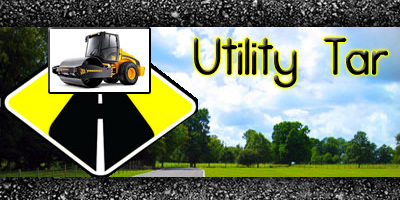 We own a large fleet of Asphalt Mixing Plants, Asphalt Pavers, Asphalt Rollers, Emulsion Plant, Chip Spreaders, Bitumen Distributors, Bitumen Haulers, Milling Machines, Haul Trucks and Loaders. 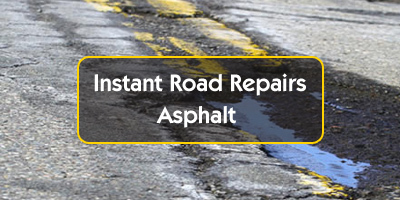 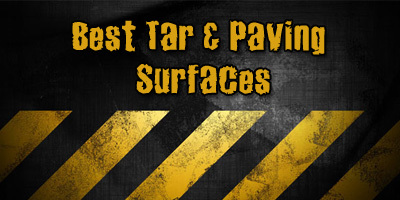 We specialize in asphalt and tar.